FSC’s Symphony Orchestra, directed by Kira Omelchenko, shares with us a concert featuring a potpourri of symphonic pieces showcasing an impressive array of techniques, timbres, textures, and themes. 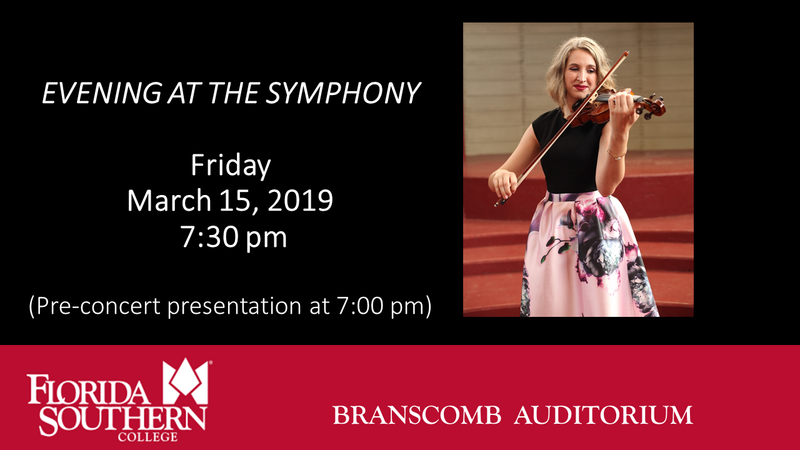 In music highlighting impressive technical standards, fiery rhythms, and beautiful – but powerful – melodies, we will hear pieces by Glinka (Overture to Ruslan and Ludmila), Maurice Ravel (selections from Tombeau de Couperin), and Antonin Dvořák (Symphony no. 8 – last movement). As a very special treat, we will hear the talented winners of the 4th annual Concerto/Aria competition.